1. Reduces Stress– We are under escalating levels of stress at work, especially with the pressure to be connected 24/7 through our smart phones and digital devices. Regular deadlines need to be met, crisis situations handled, problems solved and opportunities capitalized upon even when it feels like you haven’t had a real day off in weeks. That’s often table stakes for more demanding jobs. Working out regularly, whether your jam is Yoga, walking, Zumba or High Intensity Interval Training (HIIT) classes that combine strength with bursts of cardio, helps manage stress. Just ask the Mayo Clinic. On their website, the prestigious medical facility details how exercise releases endorphins, which makes you feel better, helps reduce tension and can increase your self-confidence. 2. Improves Mental Clarity– Wellness expert Jennifer Cohen says your brain remembers more when your body is active. In this Forbes article, she cites an experiment published in the American College of Sports Medicine journal where university students were asked to memorize a string of letters and then allowed to run, train with weights or sit quietly. The students who ran were quicker and more accurate when tested than students who chose the other two options. 3. 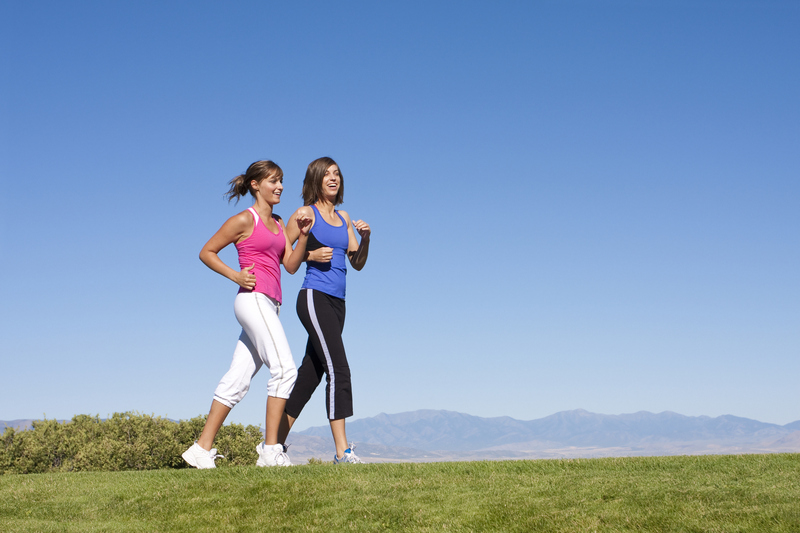 Boosts Energy– Have you ever noticed how exercising makes you feel more alert? That’s not your imagination. Exercise trains your heart to work more efficiently, getting more oxygen to the brain and other organs. Plus, it helps you sleep better at night. I usually opt for morning workouts to power up my day, especially if I have a big deadline or a calendar stacked with meetings. No brand of energy drink, even if their clever ad campaign talks about how the beverage gives you “wings,” can ever touch the longer-lasting benefits of sustained energy derived from exercise. The good news is that you don’t require a particularly athletic background to yield the benefits of exercise. Back in seventh grade, volleyball was the bane of my existence. I had plenty of friends, decent grades and access to free delicatessen food because of my parent’s restaurant. However, that didn’t count for squat during gym class. It turned out being uncoordinated and fearful of round objects hurtling rapidly towards my face is a liability on the volleyball court. No surprise I was always picked last. But even with the lackluster physicality of my formative years, I embraced regular exercise at age 26 and it has helped my career soar ever since. Curious about how to get started? Do your homework first. Research reviews of local gyms and tour the facility to ensure you’d get access to the right resources for your needs. A certified professional trainer can help design a fitness program to help you build muscle mass, burn fat and boost energy. Try classes that offer elements of activities you already enjoy. For example, if you love to dance, cardio funk, Zumba or barre classes might float your boat. Loved to bike as a teenager? Spin classes offer a great workout that is lower impact on your knees. Pick a time of day where it’s easy to build an on-going fitness habit; perhaps walking your dog for a few minutes in the morning turns into a 45-minute run before heading into work. Whatever you do, start slowly and build your way up into a sustainable, enjoyable exercise routine.